PF Jones launch Campervan Conversion service. We have recently started a new company division focusing on campervan conversions, for a full range of vehicles. 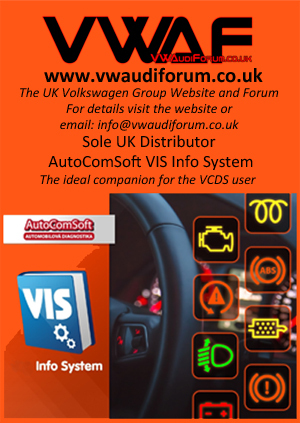 As well as offering the VW T5 and T6 we offer conversions services on a number of vehicles. MMS KITS is a brilliant fit to add to our existing range of performance options for the VAG group of cars. MSS KITS offers a number of highly engineered performance suspension springs to make your VAG car perform to its optimum ability. Finance option on your vehicle repair? We understand that some repair bills are bigger than others. We understand that some months such as December are more expensive than others. We know you understand that getting your car or van repaired is still just as important no matter the time of year.